Although hematologic malignancies and related disorders are not managed primarily by otolaryngologists, they represent an important group of serious illnesses that frequently express manifestations in the head and neck region. Among the hematological malignancies, lymphoma accounts for the majority of patients seen in a head and neck clinic. Lymphomas presenting in the head and neck region may be primary in that region, or, more frequently, may be part of a more widely disseminated process. In this chapter, lymphomas, in general, including both Hodgkin lymphoma (HL) and non-Hodgkin lymphoma (NHL), are discussed. 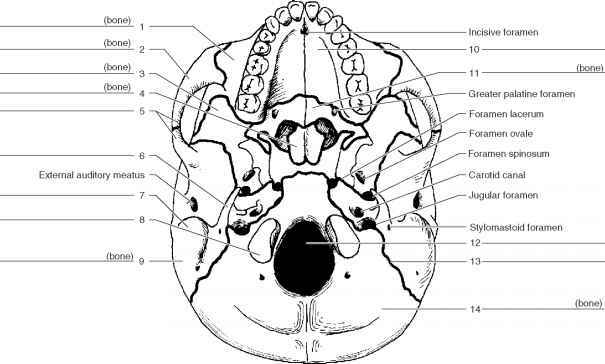 The focus is on head and neck manifestations but systemic characteristics are also addressed.